Acting on behalf of Columbia Threadneedle Investments, GV acquired The Network Portfolio from investor developer Network Space. Advised by GV, the portfolio was acquired by global investor Columbia Threadneeedle Investments. 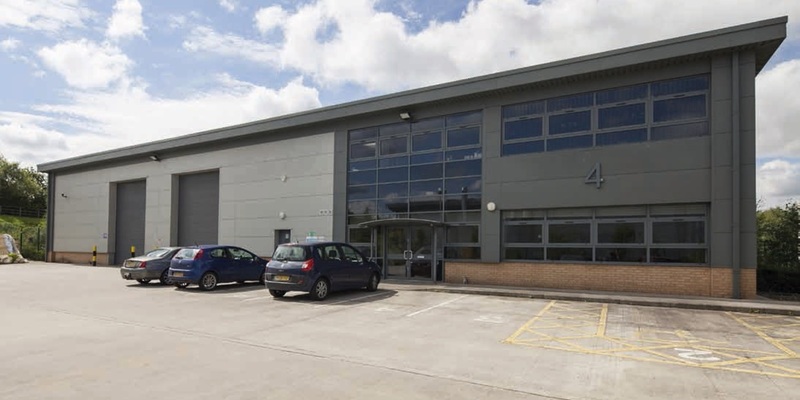 It comprised 630,000 sq ft of ‘last mile’ stand alone and multi-let industrial distribution assets in locations including Sheffield, Sherburn in Elmet, Hull, Doncaster, Barnsley, Rotherham, Castleford. The portfolio had circa 48 tenants across circa 86 well specified buildings with > 85% having been developed post 2000. The transaction represented £67 psf capital value and a Net Initial Yield of 6.37%. The portfolio had a weighted average lease term of 4.6 years. The portfolio was acquired by global investor Columbia Threadneedle Investments. The transaction is widely viewed as the most significantly important regional portfolio to trade during the 2017/2018. It was the largest transaction in the Yorkshire region during the 2017/2018 in terms of total capital value and physical size and strategically important in confirming the scale of the Northern Powerhouse factor. GV’s occupational agency team has also been retained on all lettings across the portfolio.